Connecting on Facebook for business purposes needs to go further than just being “friends” with all of your real friends. One the same hand, you don’t just want to friend request every single person you see either. Be deliberate about who you are targeting. Consider developing a separate business page on Facebook that will allow you to target your content and your audience more effectively. Post to Facebook at least two times a week- once with a listing and once with a relevant article of piece of data. You need to be consistent in your post for a few reasons. The biggest reason is you need to show your followers that you are always working, no matter what. People will choose to buy or sell with the agent that knows what they are doing. If you are consistently posting listings and relevant articles it lends to your credibility that you are well experienced. In addition to giving people the ability to follow you on Facebook from your website, think about other ways that you can integrate Facebook into your marketing. For example, if you are blogging, set it up to automatically post each new article straight to Facebook. 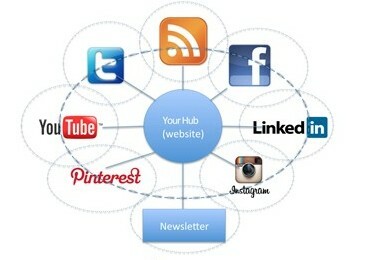 Twitter, Instagram, LinkedIn are all great tools that you should be utilizing also. 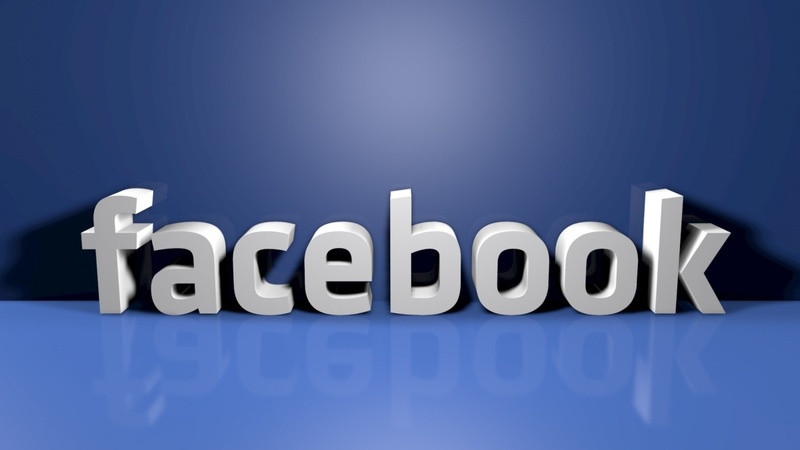 Facebook Ads have also become a popular way for agents to market both themselves, as well as, new properties. 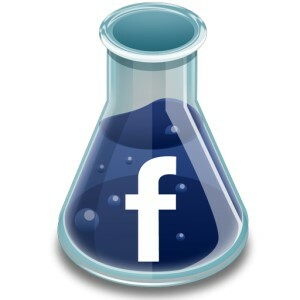 Unfortunately, Facebook is evolving to become more of a paid marketing platform than a free one. To get the most value, there are a few key things to keep in mind. Make sure you write a clear, concise message. Also, be sure to include a picture with your text and consider who you are targeting. Be careful what you post to Facebook – pictures of you drinking all night or post about a wicked hangover aren’t likely to inspire trust. Keep post positive and informative; the last thing clients what to see is how annoying you think your clientele are and how tough the real estate market is. Instead, use your presence on Facebook to educate and inspire. 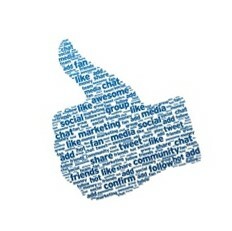 To learn more about using Facebook, download our Free E-book here.